The documentary showcasing the stories of inspiring & ambitious female entrepreneurs that premiered at Obama's White House and was produced by and all female crew is now available for free on YouTube. Click here or above to watch the film! 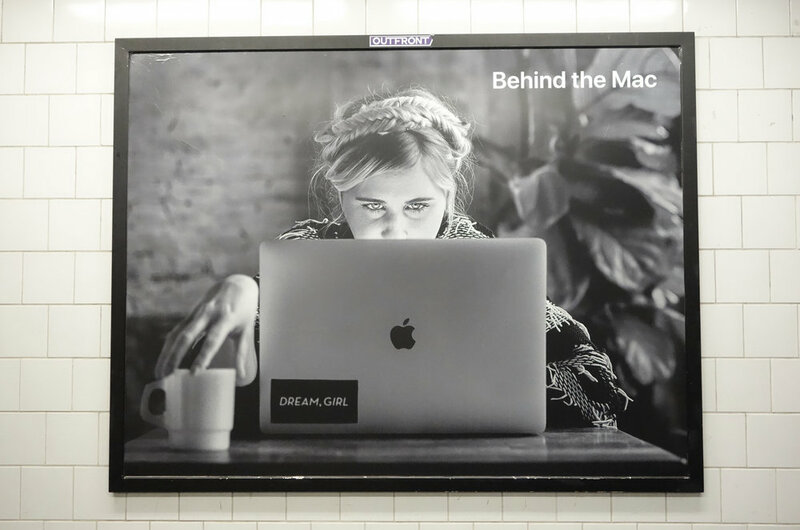 Our director Erin Bagwell was selected to be part of Apple’s Behind the Mac campaign, highlighting some of the most creative people in Brooklyn. While our mission is to share the stories of powerful entrepreneurs on camera, we also wanted to support the amazing women behind the camera- so we hired an incredible all-girl crew to get the job done. To celebrate the film's one year anniversary we asked Dream, Girl fans around the world what the documentary means to them. Want to inspire and uplift your community? 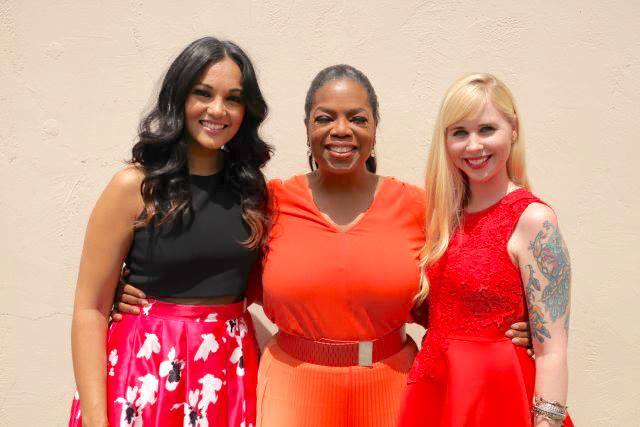 Become an official Dream, Girl host. Whether you’re starting your own company or climbing the corporate ladder, we don’t get a chance to revel in the stories and experiences of authentic, vulnerable, and ambitious women. From balancing family life, to talking about self-sabotage, to women supporting other women- we share 10 diverse stories with all the nuances of what it’s like to be a woman in business today. 40 events globally & counting- I’ve traveled throughout the U.S.A. and have been to Egypt, Dubai, Belgium, Canada, and Tajikistan with Dream, Girl. My passion, inspiration, and joy come from having conversations about gender because I was sexually harassed at the last job I worked for before Dream, Girl. I never wants anyone to feel like the work they do doesn’t matter because of who they are, and am dedicated to making the workplace more inclusive. Sign up with your email address to receive a free online link to the film + get career a-ha moments and personal updates from our director, Erin. We only send out e-mails when we have big updates to share (about once a month). Thanks so much for joining our community! We value your time and inbox, so we will only send you updates when we have big news to share. In a few minutes you'll receive an e-mail from our director Erin which includes a link to the film. Want to connect now? Join "The Official Dream, Girl Facebook Group".